Now is the chance for everyone to get the speed of the fastest man alive on the planet. 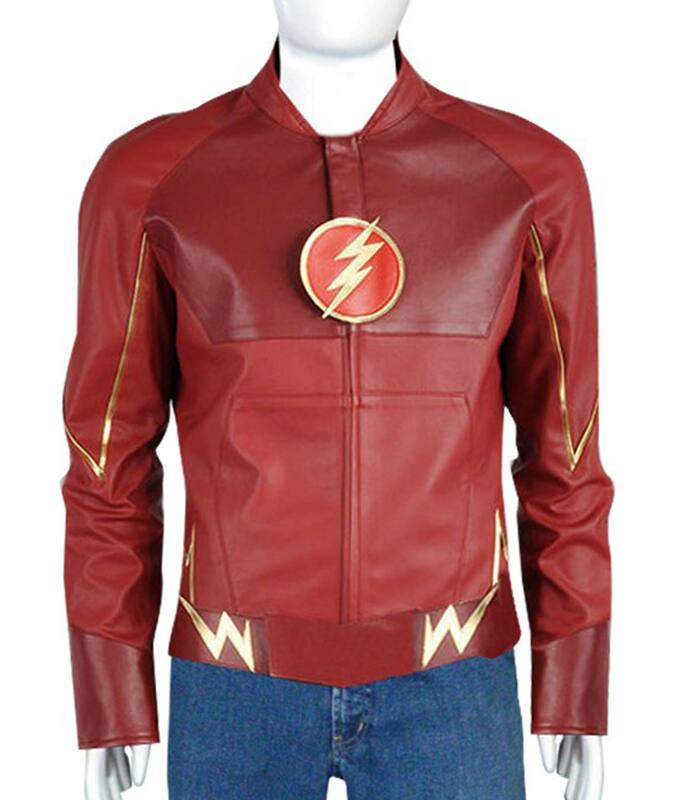 Here is the Flash Jacket that is made inspired by the style of Barry Allen introduced by Grant Gustin in the series. You will get all the same details and the style by wearing this outstanding outfit. The Flash leather jacket is made of PU leather that is flexible and lightweight. Inside viscose lining is stitched and The Flash icon attached on the chest. 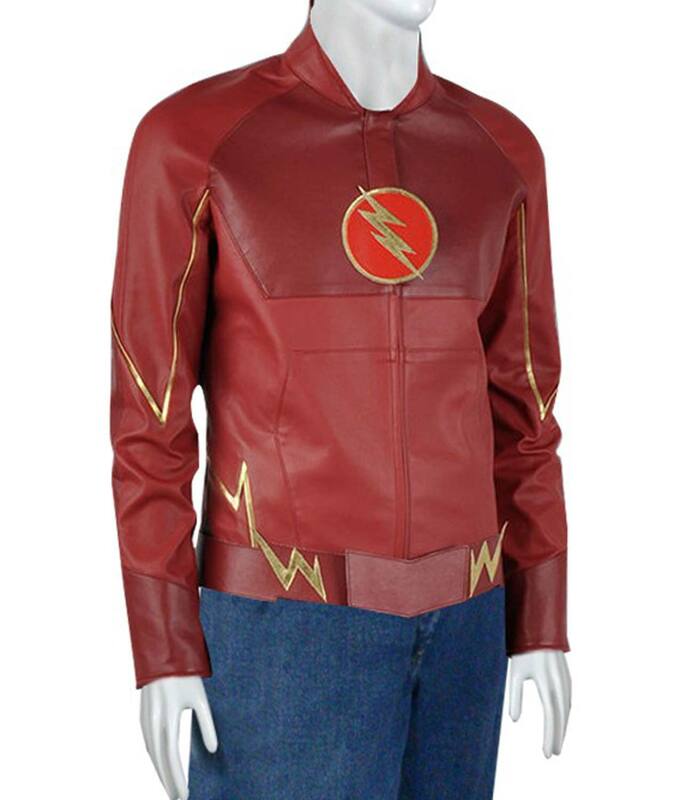 It comprises of erect collar with front zipper closure and zipper cuffs. It is fashioned in the striking red shade that is tempting to the people who want to make his self-prominent among friends. The jacket is good and is identically same as the Flash Costume. I ordered size medium and fits like glove. 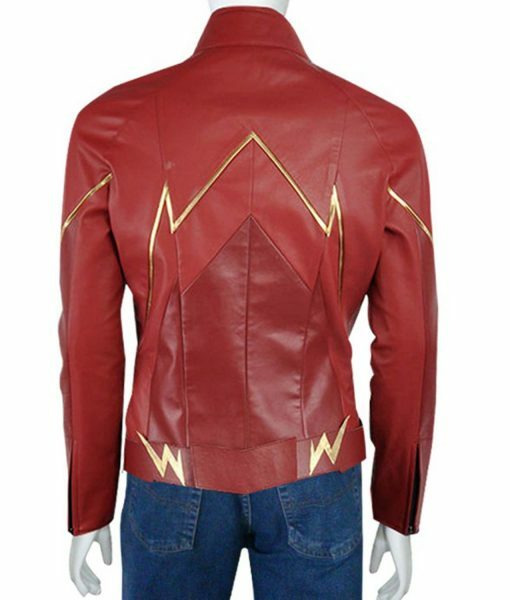 Answered by the admin	Please do contact sales@usajacket.com. They will guide you to the procedure.